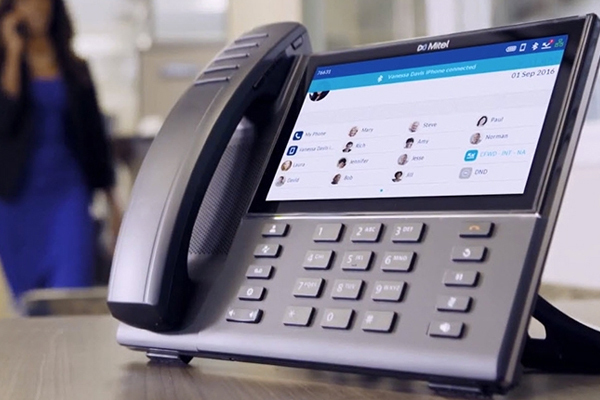 Choosing the right phone systems is an important decision for your company. It is critical that the technology you invest in is flexible and customized to meet your evolving business needs. We work closely with each customer to determine the best choice for their business precesses. A strong understanding of a company’s operations, including both external and internal communication patterns, helps us design systems that enhance collaboration, interaction, efficiency and productivity. WTS offers your business a choice of flexible, scalable, affordable business communication solutions.